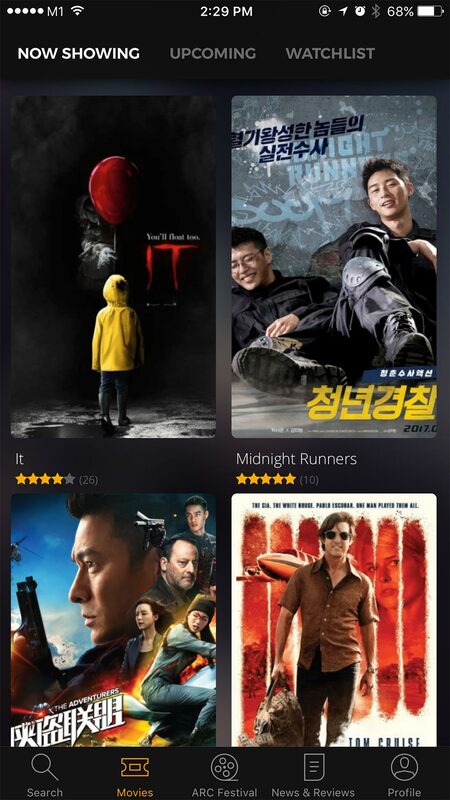 Popcorn... 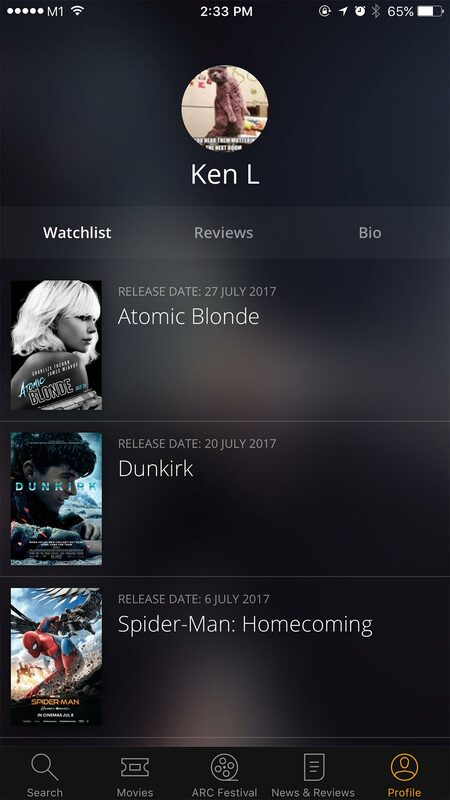 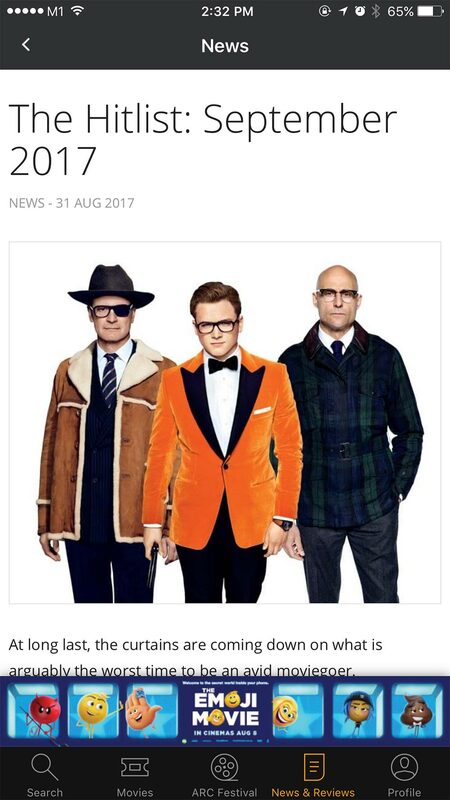 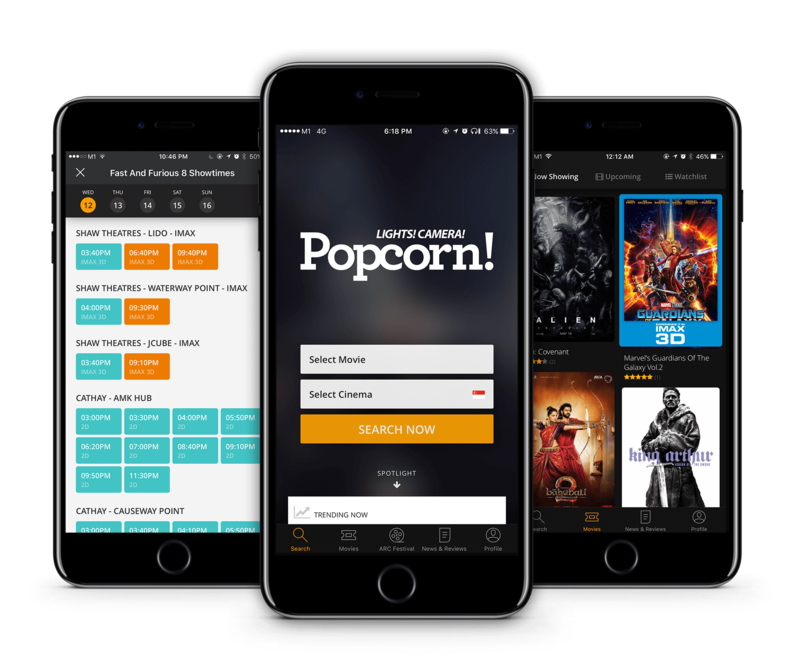 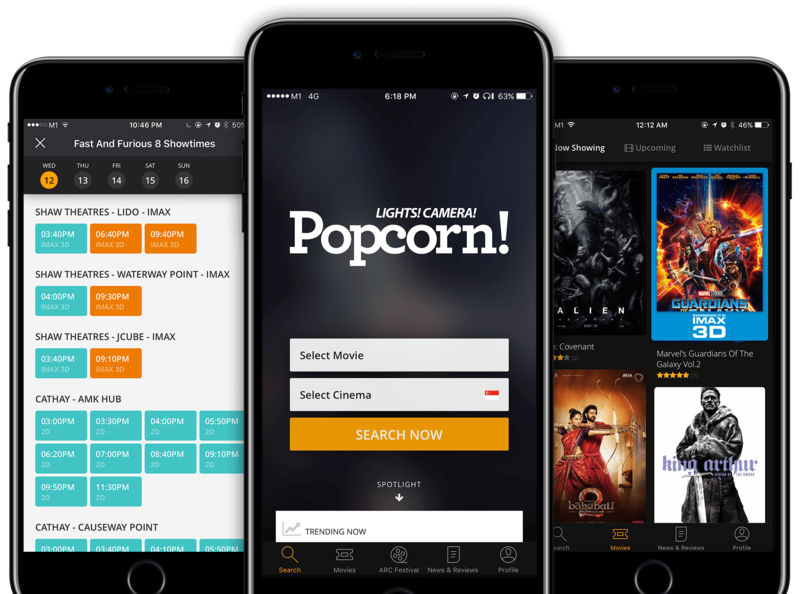 The coolest movie app in town! 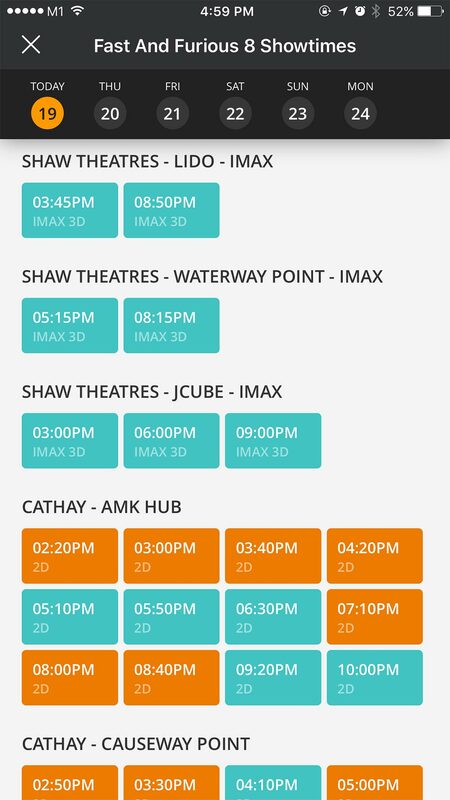 Find Philippines movie showtimes, watch trailers and book tickets at your favourite cinemas, covering SureSeats, Robinson and SM Cinema.